Your pool may be a gathering place to spend some good time with your friends or family members. 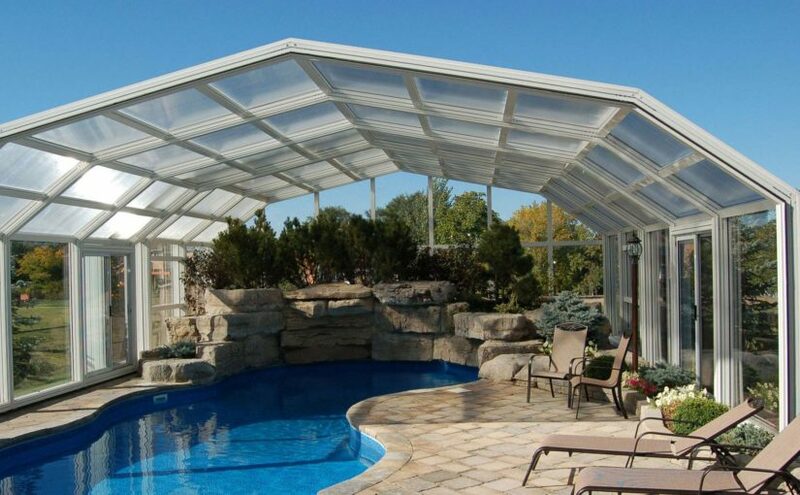 You would have spent a lot of money, time, and energy to maintain your swimming pool and pool enclosure. Over time, you notice that the bottom and walls of the pool has become rough and sharp. Something needs to be done to fix this problem. 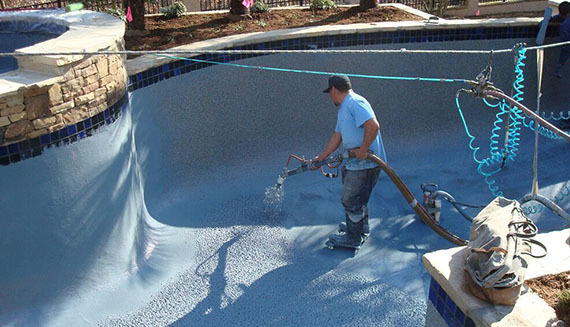 Replastering the in the ground pool may seem to be a challenging task, and you may have to look for a professional company to help you. Why should homeowners resurface the pool? 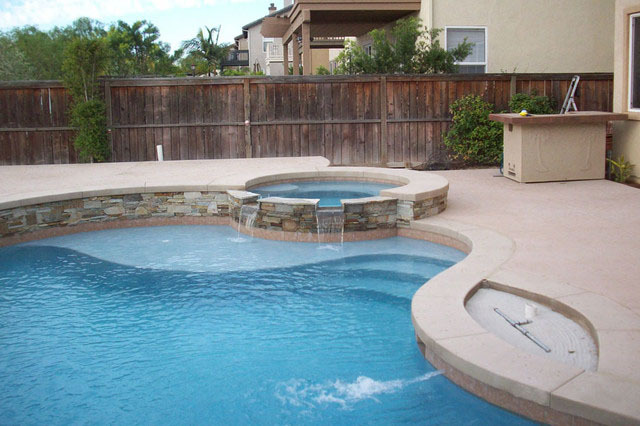 Almost every plaster of the pool wears away and so, you can deal with bumpy and uneven surfaces. An inground pool should be replastered every 8-12 years regardless if you have a pool enclosure or not, with some plastering lasting for 20 years also. 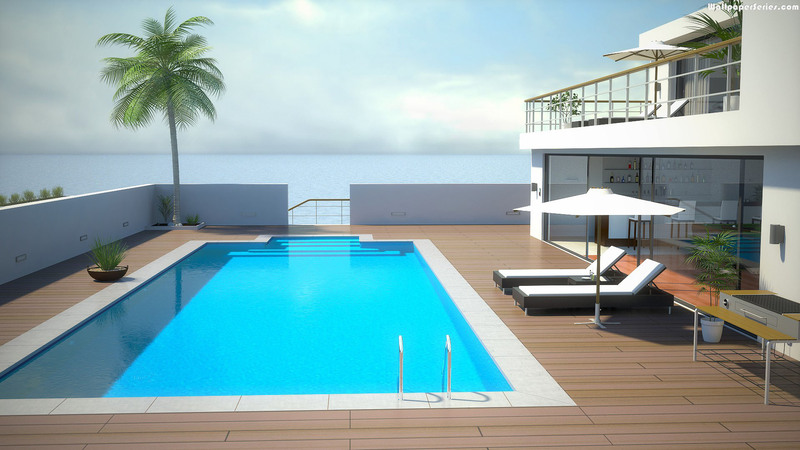 If you want to get the longest life from the plaster, then one needs to maintain the pool all year round. If you notice that the plaster of the pool is getting green or tanned, you should understand that it’s time for replastering. It refers to adding a new layer of plaster on the walls or bottom of the pool. A thick layer or plaster can make the surface of your pool look and feel great. Minerals present in the water like iron and copper can stain the plaster. The water and pool may turn dingy and dirty because of these stains. It can be frustrating to swim in a stained, and dirty-looking pool. Swimmers may scrape their knee, hand or foot by jumping into rough pools. Replastering can help to avoid such problems. Replastering the pool may sound to be a huge project, and some homeowners avoid it for months together. They look for temporary fixes, but such options may prove to be more expensive than replastering the pool. 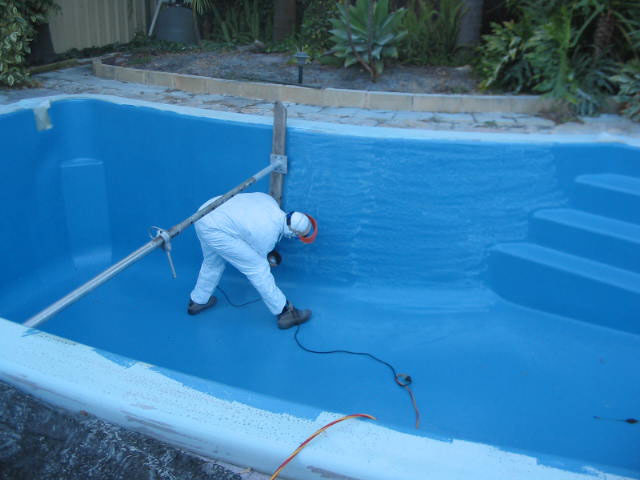 Before you call a professional for pool replastering, you should prepare the pool for it. Whether you hire experts for the job or DIY, it’s important to make some preparations. Open the pool enclosure and drain the pool by opening hydrostatic relief valves. If you are familiar with the process, you can vacate the pool on your own or seek professional help. Usually, they are located at the bottom of the pool. You may have to chip off the plaster to get them. Removing the plugs allows eliminating the water from the pool. It is advisable to de-chlorinate your pool water. After draining the pool, you should check the interior power of the pool that is used for electrical devices or underwater lights inside the pool. Many swimming pools have ceramic tiles in the top part. If you want to keep those tiles, you can rent a diamond blade grinder to cut the line. You should wear eye protection. Next, you would have to chip the plaster away from the drain fittings. You can also chip it around the light fittings. This can be a dangerous task and so, one should be careful while performing it. You can get advice from pool supply vendor to help you select the right acid for the washing the pool. Along with the best acid, they would be able to help you with all the safety gear such as gloves, eye protection, respirators, and acid neutralizer needed. You can try to pour acid below the tiles at places where the plaster is chipped off. Let it stand for some time. This will scrape off the old plaster and remove the existing plaster also. The acid wash will give a better surface to the new plaster you are planning to have. You can use a spray gun and wash the pool with acid. Next, you can remove the old plaster from the pool surface with the help of knifes, spatulas, and brush. Make sure that the surface is smooth and even, and not bumpy. Using a good neutralizer or soda ash can be used. Such products come in powdered form while some others come in liquid form. You can follow the directions and use the Neutralizer. One should use a water hose with a good pressure to remove any debris. Drain the pool with water applying some pressure to make the surface smooth. You can make use of a sealing compound around the drain and the fittings. After all this is done, you can apply a bond coat with cement glue to make sure that the plaster will stick well. Take the plaster and pump it into the pool. Always read the manufacturer’s instructions while mixing the plaster. Avoid spending a lot of time in this step as it can leave water marks on the walls. 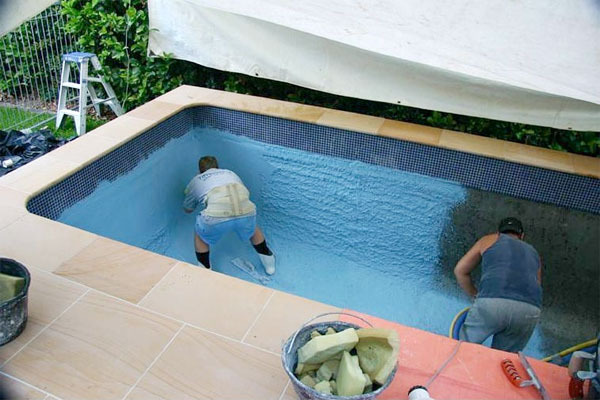 Be quick to plaster up the pool without any delays. You may have to apply two to three coats of plaster on your swimming pool. 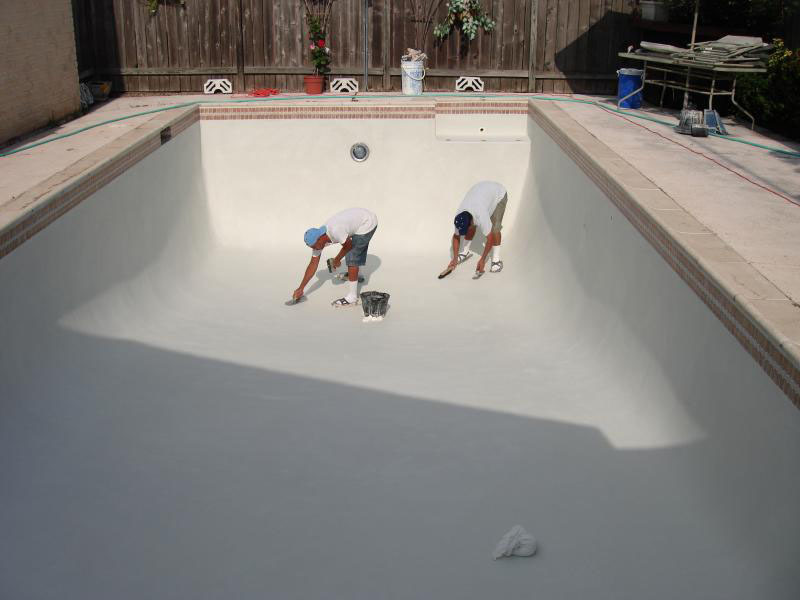 You can also paint the pool once the plaster is done. Allow it to dry completely and fill it up with water. The process of resurfacing the pool may be a difficult task. It can be a good idea to hire expert professionals for resurfacing the pool or fitting a new pool enclosure around your pool. Do some research online to ensure that you get the best services at affordable prices.